At the core of Morris Dental Clinic is a friendly team of dental professionals that are dedicated to your utmost comfort and optimal oral health. We view each patient as a unique individual, and tailor each treatment to your specific needs. As part of our commitment to providing close, personalized attention to every patient, we want to encourage patient communication. Please know that we are here to provide outstanding patient care, and that we value the trust you have placed in us. Our dentists -- Dr. Eric Rambow and Dr. Meghan Rambow -- as well as our dental hygienists, assistants and office staff make every effort to ensure your comfort and complete dental care. We emphasize quality dentistry with a kind touch that makes your every dental visit a positive one. Our Administrative Team is there for you from the moment you walk in our front door to the moment you walk out. They will provide answers to your questions as well as many important administrative operational tasks. Their attention to detail is unsurpassed. So whether it is scheduling your next appointment or filing your insurance claim, you can rest assured that it is done with your convenience in mind. Sandy, Kirsten and Amber look forward to helping you anyway we can with your dental needs. Call us today at Morris Dental Clinic 320-589-2161 to make your appointment. Sandy was born in Chicago, Illinois, but has called Morris, Minnesota home for the last 33 years. She completed her Bachelor of Science degree from the University of Minnesota. While attending the University, Sandy met her husband Mike. They have three grown children and two grandsons, all residing in Minnesota. In her spare time, Sandy loves to try new recipes, bake, read, garden and especially spend time with her family . She enjoys meeting all of our patients and strives to make their visit at the Morris Dental Clinic pleasant and efficient. Sandy is always willing to go the extra mile to help patients have a positive experience. Amber is originally from Morris and attended Morris Area Schools. 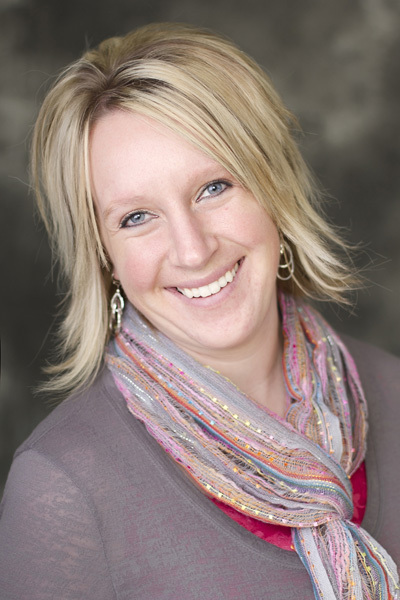 She received her Associates in Applied Science degree in Dental Hygiene from NDSCS in 2008. After school, Amber and her husband, Harmon resided in Kent, Minnesota on a hobby farm. She worked in Fargo at a pediatric office for 4 years. In June of 2012, Amber, Harmon, and their daughter Ivy moved back to the Morris/Chokio area to be closer to their family. Amber and Harmon have three children, Ivy, Bo, and Ella. At Morris Dental Clinic, Amber has multiple roles; she is the Marketing Coordinator and helps with patients as both a Dental Hygienist and a Dental Assistant. She loves working with patients of all ages and having multiple roles at the clinic to use her skills and knowledge in every way. In her spare time, Amber loves spending time with family, being outdoors, camping, and doing projects with her kids. Kirsten is originally from Northern Minnesota. In 2009, Kirsten, along with her husband Dusty and two children Wyatt and Whitney, moved to Morris. 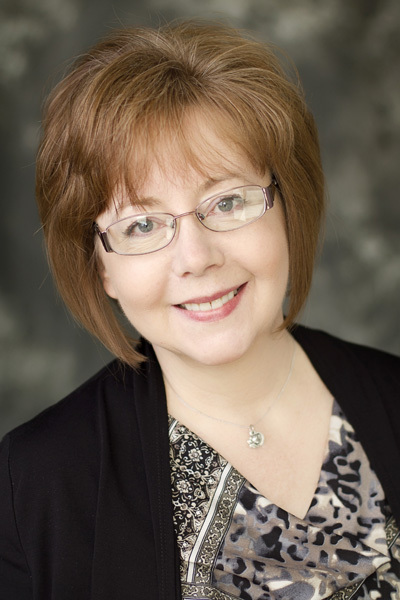 She brings 18 years of dental experience to our practice and has a true passion for the dental field. She is eager to assist existing and new patients with their financial concerns and strives to provide them with exceptional customer service while helping them reach their dental goals. Outside the dental office she enjoys spending time with her family and friends. She loves spending time with family, reading, traveling, and attending sporting events. Our dental assistants take on significant responsibility as a member of the dental healthcare team. Assistants greatly increase the efficiency of the dentist in the delivery of quality oral healthcare. Our friendly and talented team of dental assistants will assure that you understand your dental treatment and feel comfortable in the dental chair. In each operatory we have educational videos that can be viewed on computers or televisions. We have music headphones for your enjoyment, and we even have movie goggles! Your comfort while at our office is one of our highest priorities. Just ask Lexy, Bree, or Katie and they will help make your appointment as easy for you as we can. 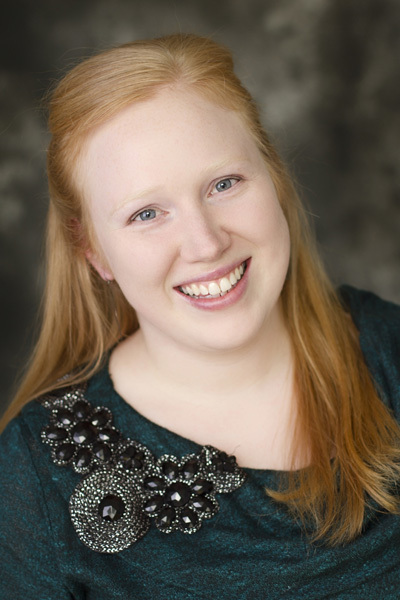 Lexy currently resides in Tintah, Minnesota, with her husband Mike. She received her degree in Dental Assisting from St. Cloud Technical College in 2009. 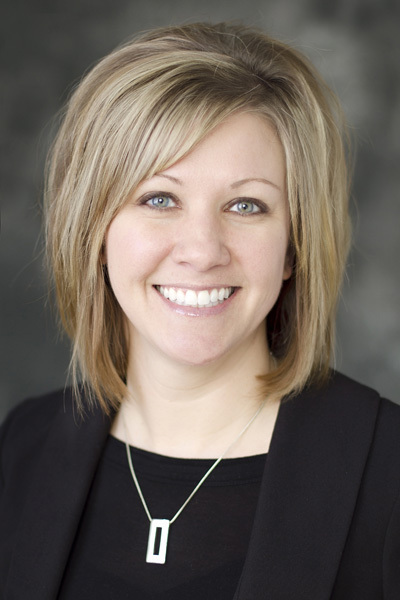 She started her career at a community dental clinic in Fergus Falls, Minnesota and joined the Morris Dental Clinic team in 2010. Lexy enjoys working along side Dr. Meghan and Dr. Jenny to help deliver exceptional patient care and will do everything she can to make your visit comfortable and efficient. She enjoys spending her time away from the office with her family, including her pets OJ and Rocky. Lexy and Mike have two boys, Luke and Owen. Her hobbies include; photography, scrapbooking, and enjoying the outdoors when weather permits! Katie is originally from Wahpeton, North Dakota. She received her Dental Hygiene degree from North Dakota State College of Science in May 2011. Katie moved to the area in 2011 and currently lives in Morris with her two sons Carson and Caleb. 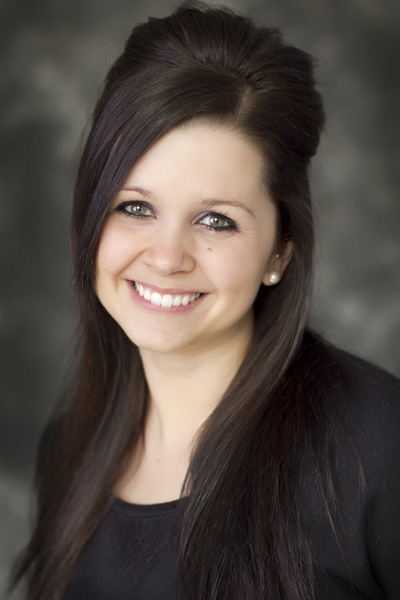 Katie strives to make your visit at Morris Dental Clinic as comfortable as possible. She has completed continuing education to provide the most update quality care, including continuing education on creating CEREC- one visit in office crowns. When out of the office she enjoys spending time with family and friends. Bree is originally from Morris and currently lives on the farm west of Donnelly with her husband Mitch. 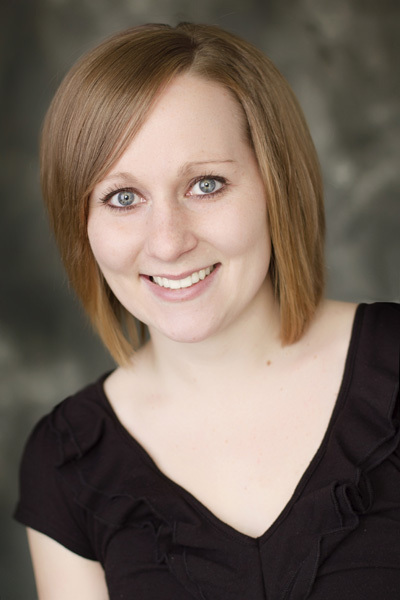 Bree received her Dental Assisting Degree in 2011 from North Dakota State College of Science. She continued her education at NDSCS and received her Dental Hygiene degree in 2013. Bree joined our team in July 2015 and is excited to be working in her hometown. Bree gets the opportunity to work as a Dental Assistant as well as Dental Hygienist at the Morris Dental Clinic and loves both areas. She enjoys working with patients of all ages and strives to help them improve their oral health. Her kindness and understanding help make her patients feel at ease. In her spare time Bree loves spending time with family and friends, being outdoors and enjoying time at the lake. Our four registered dental hygienists are uniquely qualified to help you maintain the long-term health of your smile. Each has extensive training in the latest oral healthcare procedures and utilizes advanced technology to treat gum disease at its earliest stages. Our hygienists are trained to take digital and intra-oral images of your teeth. These images can be viewed on the monitors located in each of our operatories. This technology allows you to see what the doctor and hygienist are seeing while they discuss any treatment you may need. Jennifer, Peggy, Bree and Amber will educate you in your oral health and advise you in your treatment to keep you smiling with confidence. Peggy is originally from Chokio, Minnesota. She lives in Morris with her husband Mike and their two children Lexi and Morgan. 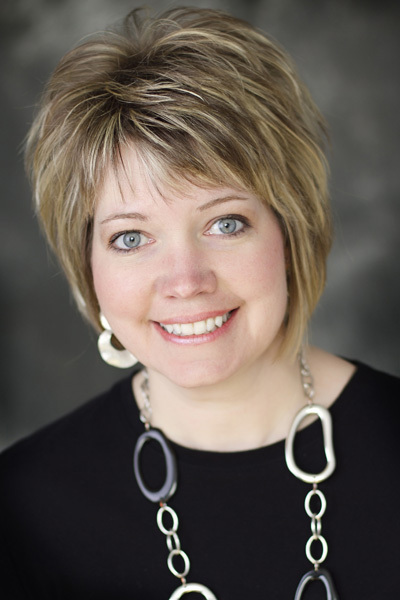 She received her Dental Hygiene degree at the University of South Dakota in 1993. Peggy strives to help patients with good dental care and make them as comfortable as possible at their appointments. In her spare time she enjoys shopping and going to sporting events. Jennifer grew up in North Dakota before moving to Barry with her husband, Nate. 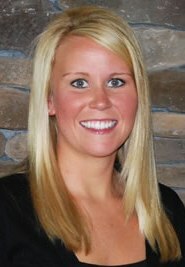 She received her Dental Hygiene degree from the North Dakota State College of Science in 2010. Jenn loves her profession! She strives to help her patients achieve their optimum oral health and hopes to exceed your expectations. She enjoys spending her spare time with her boys, Ashton and Jameson, running and doing a wide variety of outdoor activities.